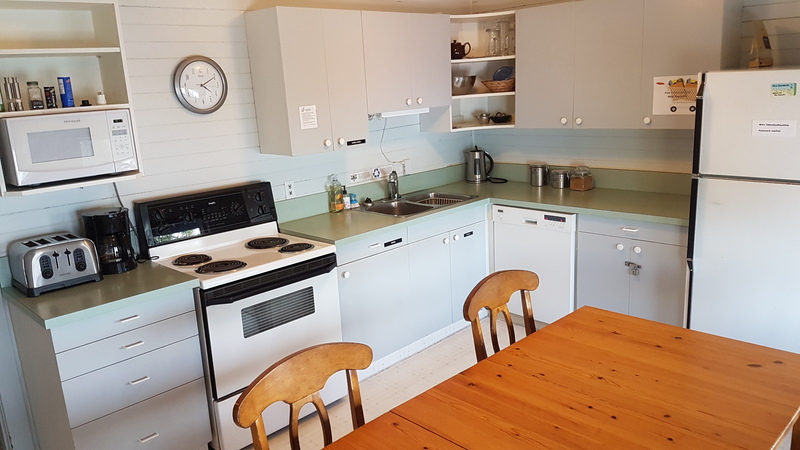 We have Two Shared Washrooms and Showers at the Paddlers Inn. 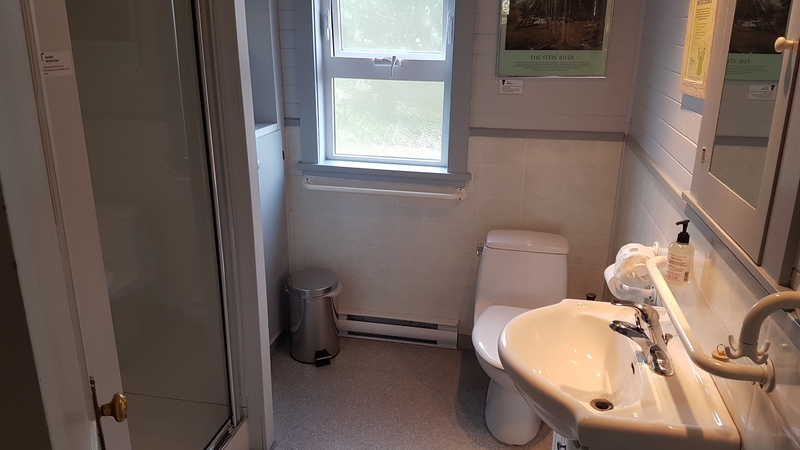 As we are an old building, no en suite washrooms are available. All our rooms are non-smoking.